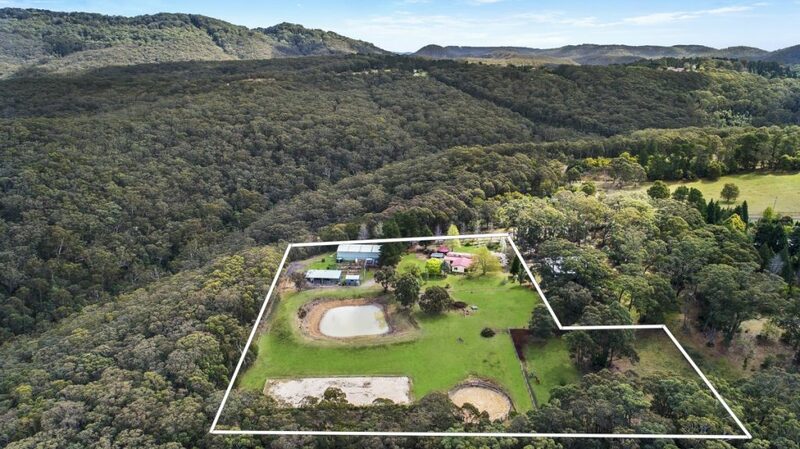 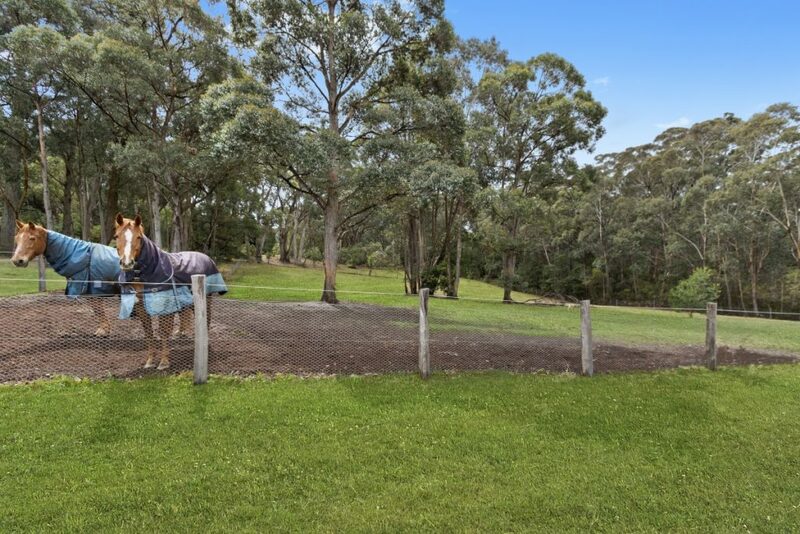 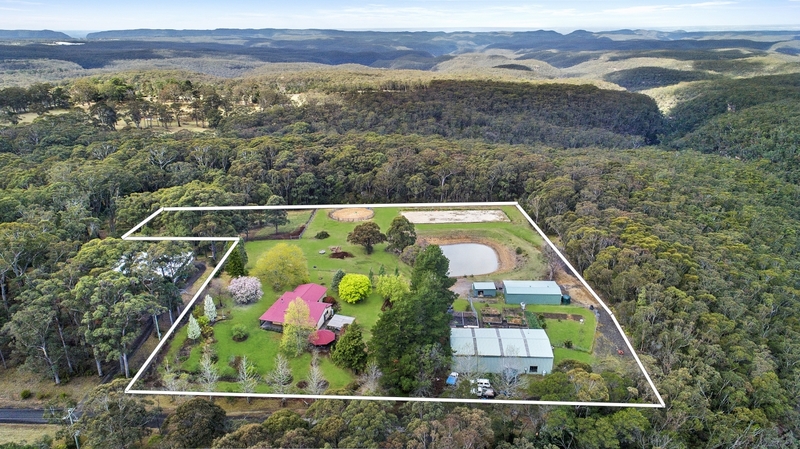 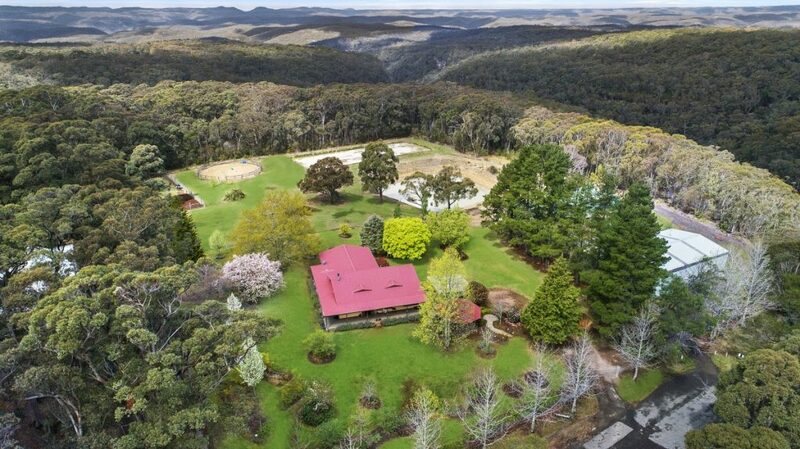 This fantastic level acreage property has a wealth of improvements to suit trades, equestrian interests or garden enthusiasts. 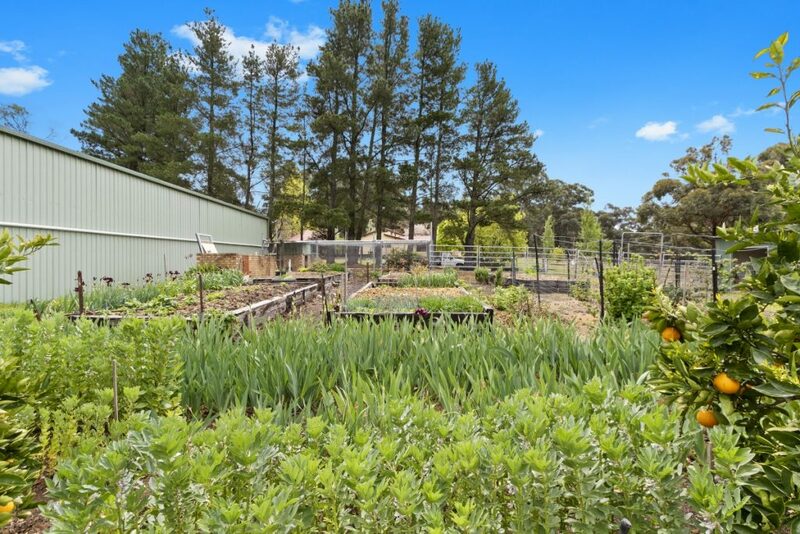 Situated at the end of a tranquil and picturesque no through road, ” Sunny Corner ” offers a brilliant escape from the hustle and bustle of daily life with mature easy care gardens. 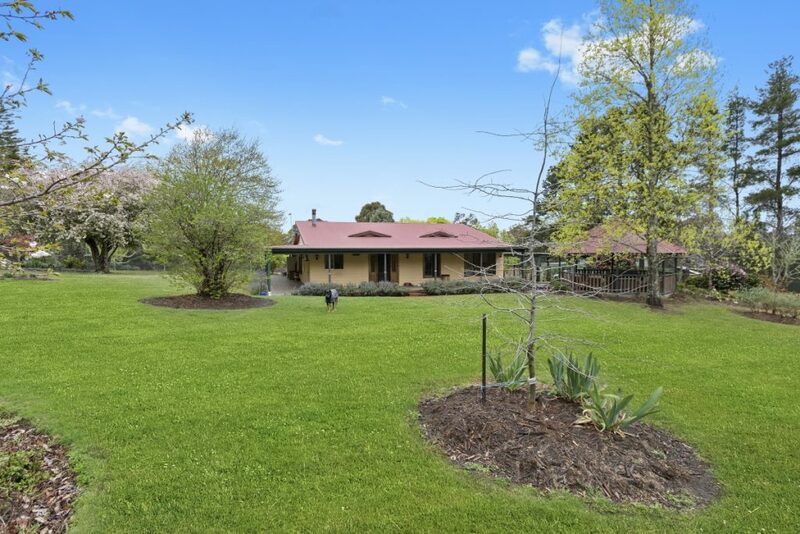 ~ Spacious main home with 4 bedrooms plus office, abundant natural light throughout, alarm system in place. 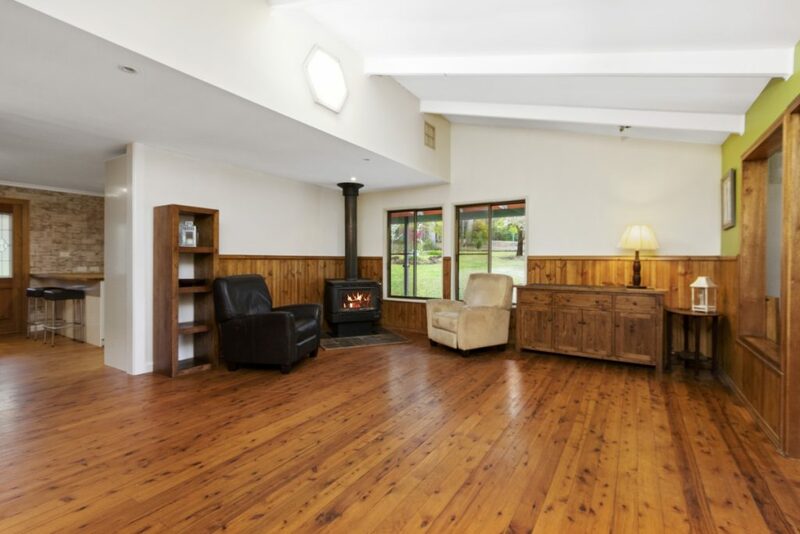 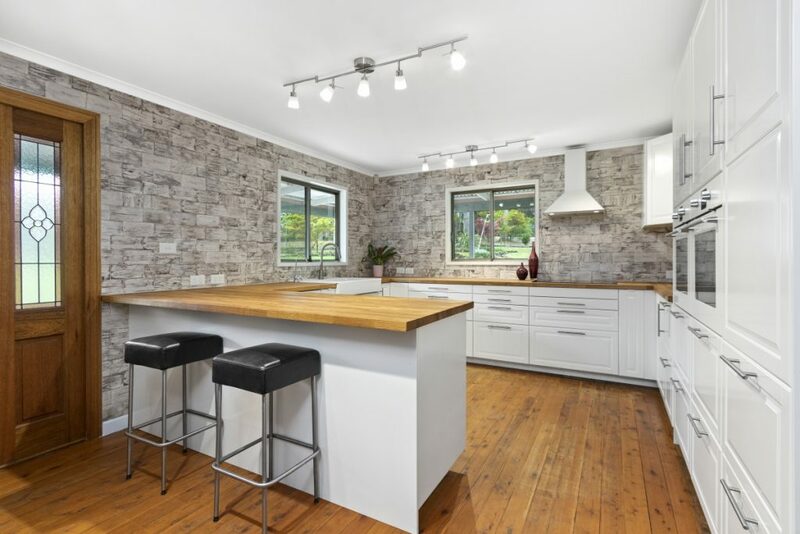 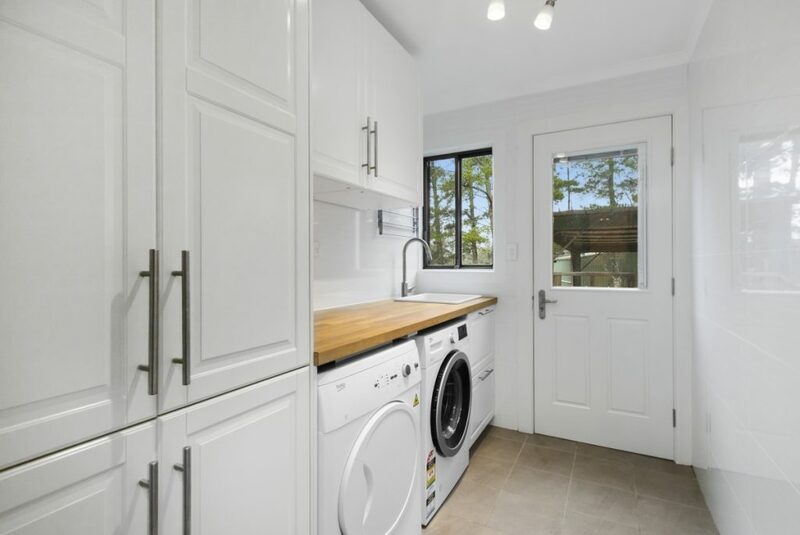 ~Newly renovated Kitchen – opens to vast open plan living areas, glowing polished floors. 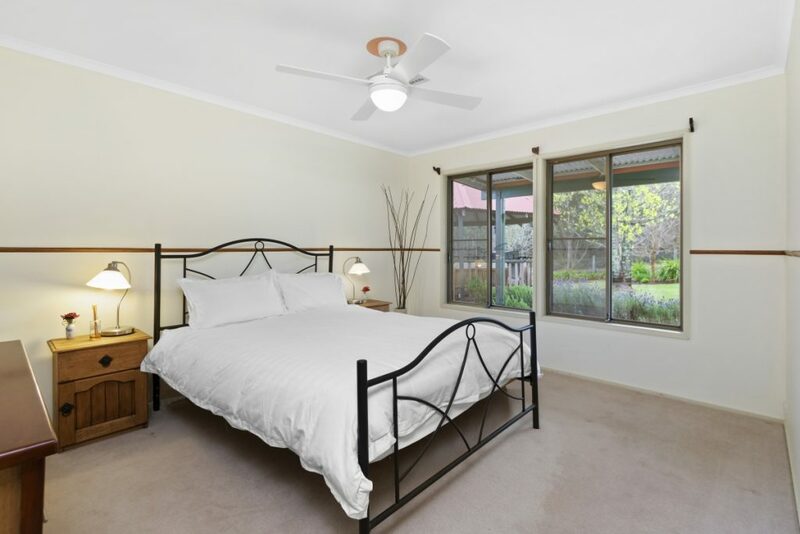 ~ Four generous bedrooms, all with ceilings fans, main with en-suite bathroom. 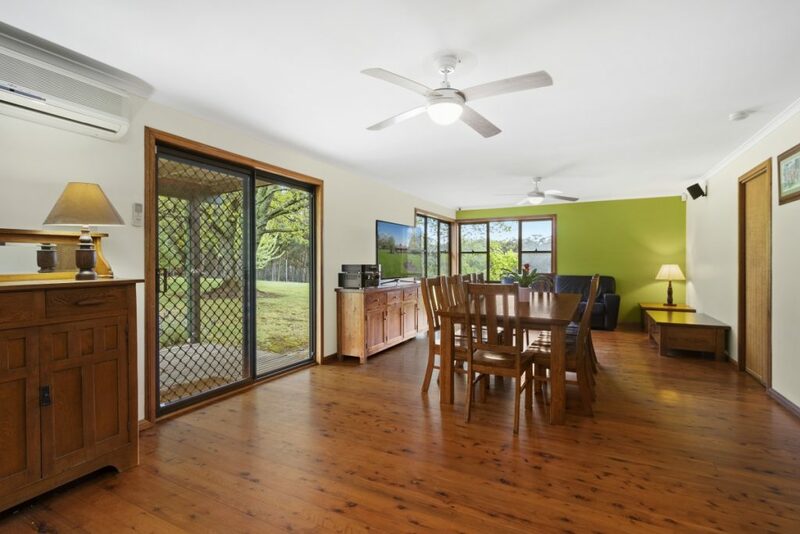 ~ Wide verandas allow outdoor living with ideal aspect to capture winter-sun and provide summer shade. 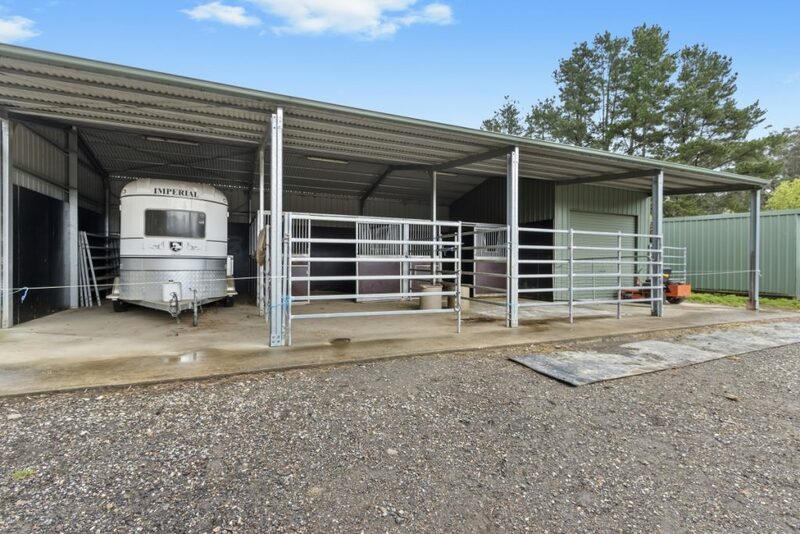 ~ Equestrian facilities include sand arena, round yard , lined stables, feed and tack room, dam and electric fenced paddock, powered remote lighting. 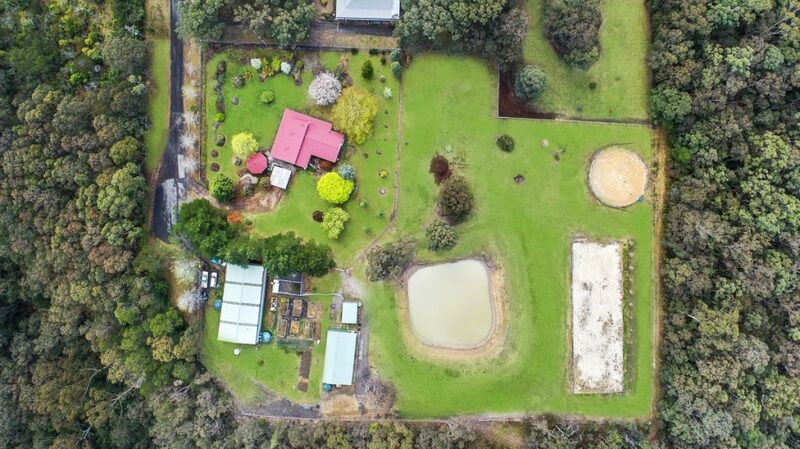 ~ Raised Organic vegetable garden complex provides vast amounts of fresh healthy produce with a brilliant chicken pen. 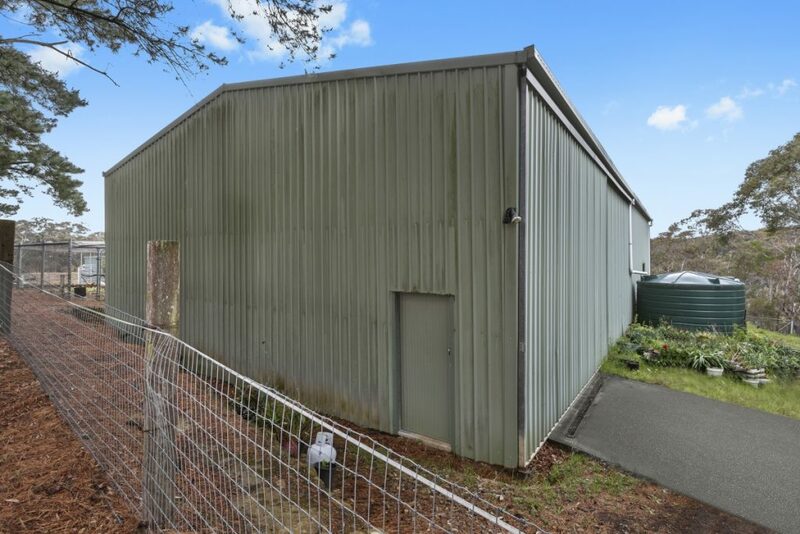 ~ Shedding facilities include main building being 12m x 24m, (lights and power) with high roller door access – shed includes near new self contained studio. 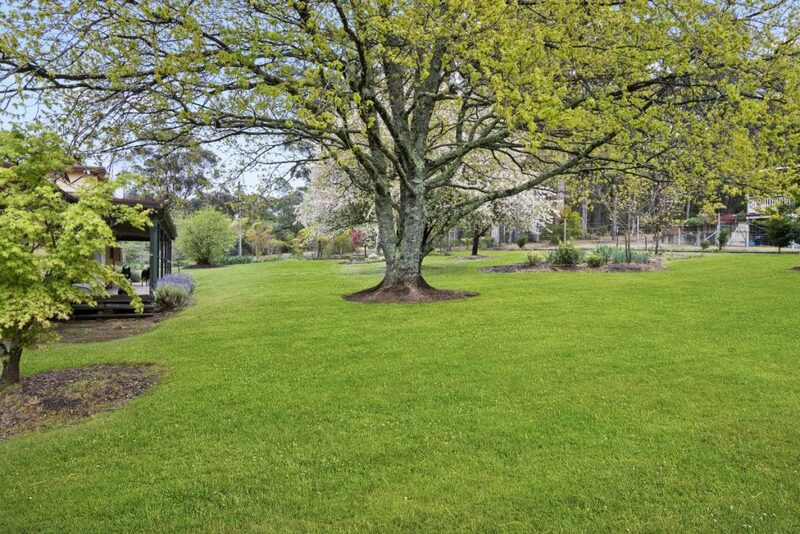 ~ Beautiful established gardens with many exotic specimen trees, adjoining National park with fabulous views. 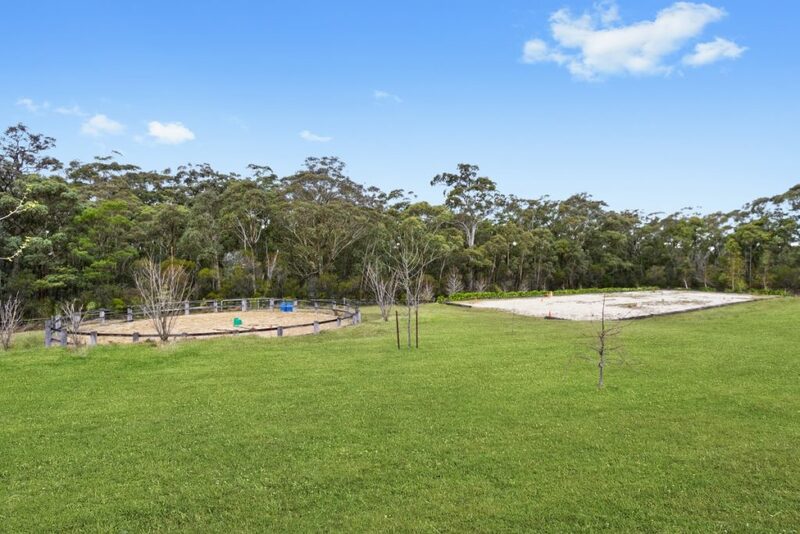 ” Sunny Corner” has a multitude of additional infrastructure including fire fighting systems, abundant water storage capacity, boundary fencing, delightful outdoor living areas and so much more. 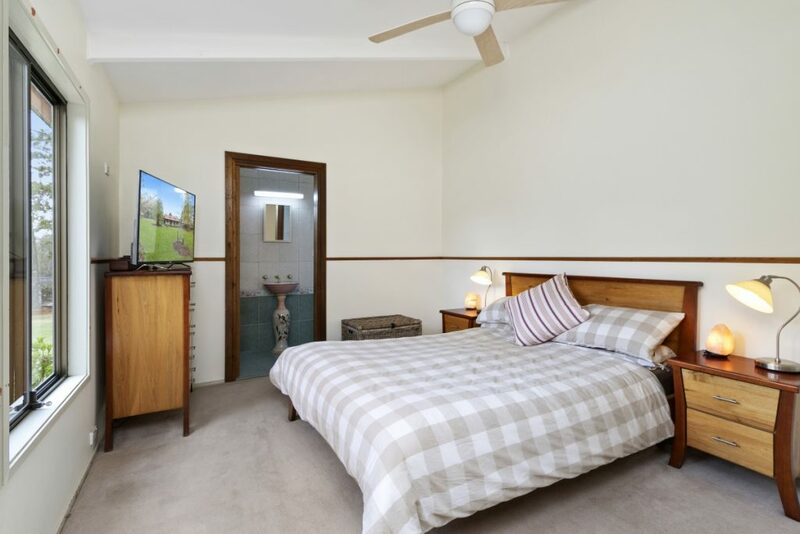 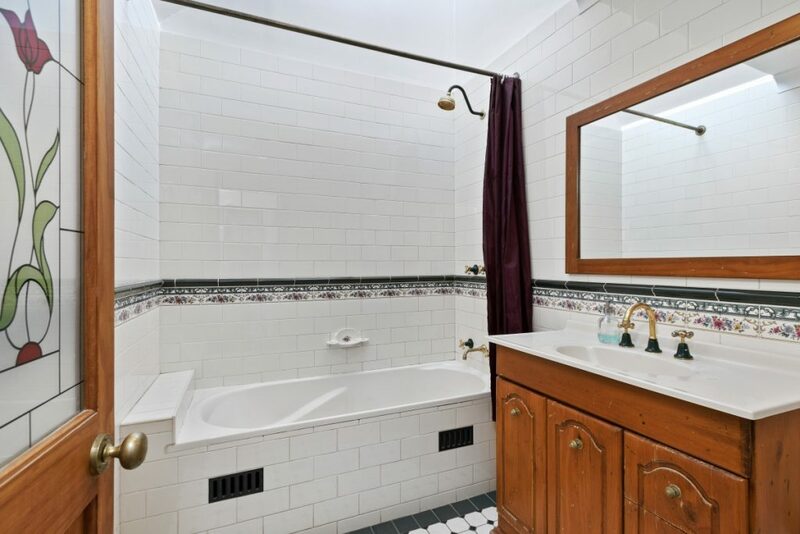 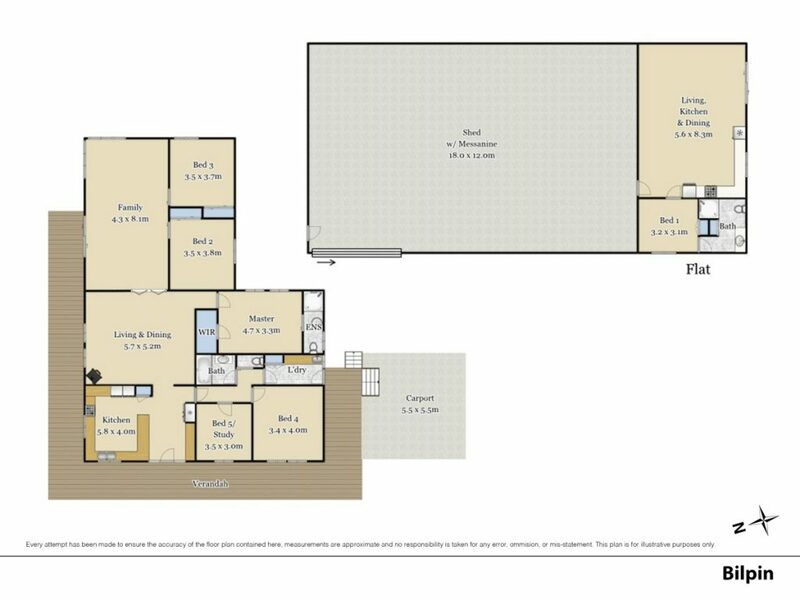 You deserve to make the time to come and view this quality property.